Elica oil Ltd. offers the highest quality of hulled sunflower kernels and hulled sunflower chips on the market today. Since 2004, we have introduced additional services and new up-to-date equipment and have assisted our customers in achieving their goals. 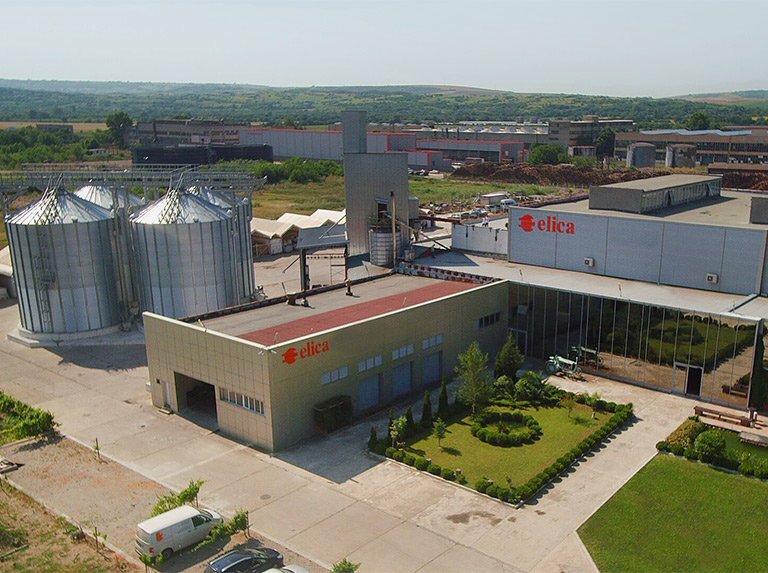 Our experience and commitment to excellence have earned us the reputation as the best factory for mechanically hulled seeds in Bulgaria.